Are you locked out of your home? Did your break your car key off in the ignition? Did you just move into a new house and you want all the door locks rekeyed? If the answer is yes to any of these, give us a call. We’re a mobile locksmith service and we’ll come to you to help you out with all your automotive and residential locksmith needs. We also provide 24/7 Emergency Service when you need it most. Does your car key fob need to be reprogrammed? Did you lock your keys in the car, and you need a locksmith to pick the lock? Do you have a new driver in the family and you need one more set of keys? Call us and we’ll come to you to handle all your automotive locksmith needs. Are you ready to upgrade your decades-old front door deadbolt? Did you just move into a new home, and want to make sure all your doors are secure? Give us a call and we’ll install all new high-quality locks, or if you’re on a budget, we can rekey all your existing locks to work with new keys. Noble Locksmith is able to assist all businesses, hospitals, medical facilities, and schools with any lock Re-Key, Master Key and Hardware Installation services. Our team is trained and knowledgeable about smart locks, exit devices, high-security locks and beyond. 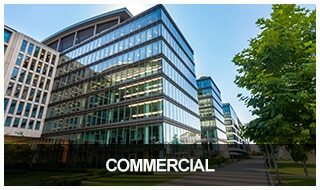 If you are concerned about your properties security please call us today. Our locksmiths are available around the clock to help you with emergency home, auto, and business lockouts. Because we’re a fully-equipped mobile locksmith service, we have all the necessary tools and materials on our van to handle any job from car key replacements to door lock repairs, and more on site. Whether you’re locked out of your car, home or business, Noble Locksmith is able to quickly and professionally unlock your door, without damage. We can skillfully pick your lock on your home and unlock your car door. We never drill unless absolutely necessary and we’ll tell you the reasons ahead of time. Lost your motorcycle key? 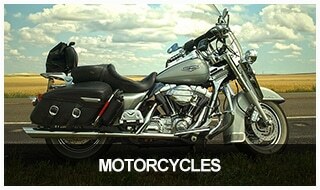 Our motorcycle locksmiths can expertly create a replacement motorcycle key for your ignition, gas cap, or bike lock. 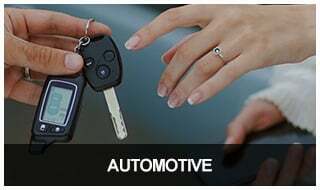 There’s no need to call the dealership, our mobile services will come to you and generate a new key for your ignition. If the deadbolt on your front door is jammed, or you’ve lost your car keys, you need help that’s both fast and convenient. 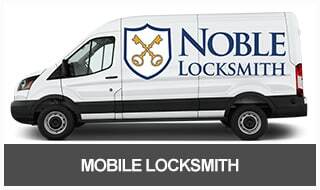 The good news is Noble Locksmith is a 100% mobile locksmith service and we will come to you at a time that fits your schedule best. 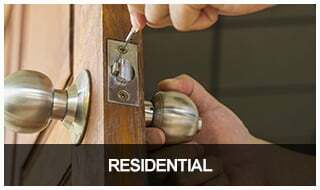 As a locally-owned, certified, registered and fully insured locksmith business, you can depend on us to deliver the best, and most convenient, mobile locksmith services in San Diego and the surrounding area. Our vans are fully-outfitted with all the tools and equipment necessary to solve just about any locksmith issue you may have, and our technicians have the necessary skill and experience to complete your job quickly with guaranteed results. What Can a Mobile Locksmith Do For Me? Because we’re a mobile service, we come to you. In addition to providing top-notch professional service, we save you time and headaches by fitting into your schedule. If you live or work in the San Diego region, help is just a phone call away. You’ve locked your keys in the house. We will pick the lock on your door and get you back in quickly with no damage to your lock or door. Your key has broken off in your car’s ignition in the grocery store parking lot, AND it’s 11:00 at night. Call us. We’ll come to you, extract the broken key from the lock, and make you a new key to replace the broken one. You lost all the keys to your gun safe. Not to worry. We’ll come to your home and make new keys for you right on site. The deadbolt on your front door has frozen up and you can’t turn the key. Many times we can repair a frozen deadbolt, but if it’s beyond repair we can replace it with a new one from the stock of deadbolts we carry in our van. In addition to the above emergency situations, Noble Locksmith sells, services, repairs, rekeys, and installs high-quality hardware for your home or business. We use only the best, most reliable brands including Schlage locks, Kwikset, Master Lock and more. 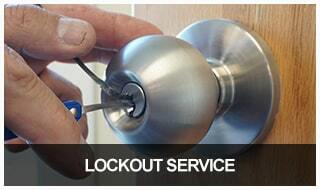 Call us when you need a mobile locksmith in the San Diego area.